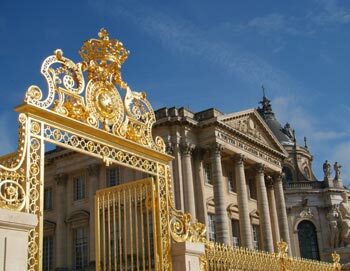 Enjoy a fascinating guided tour of the historic Palace of Versailles and learn about the Sun King, Louis XIV. 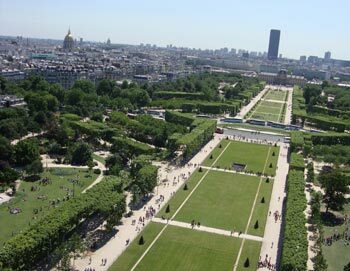 After your tour of the palace, you can enjoy some free time to explore the stunning French-style gardens at your own pace. 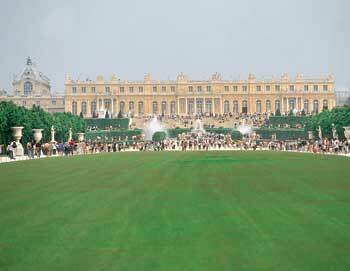 Your tour starts in the morning in central Paris, where a luxury air-conditioned coach will take you to the Palace of Versailles. 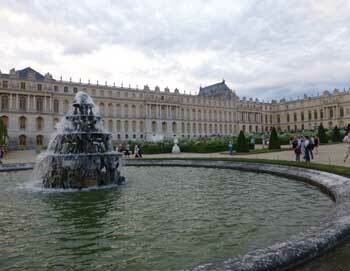 During the 45-minute drive, your guide will give you an introduction to the history of Versailles. Your guide will take you straight to the front of the line to see the palace's most beautiful rooms: the King's Grand Apartments with seven rooms each dedicated to a different god (Apollo, Mars, Venus, etc.) and the Queen's Grand Apartments, mirroring those of the king, including the Coronation Room and the Queen's Bedroom, once occupied by Marie Antoinette. You'll also get the chance to admire the spectacular Hall of Mirrors. 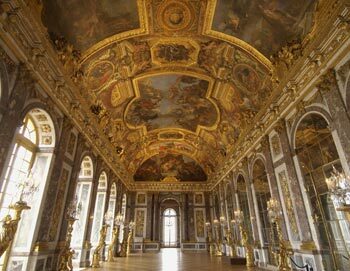 Hall is almost 73 meters long and was created to dazzle Louis XIV's visitors. The hall contains about 350 mirrors and is lit by 17 windows overlooking the palace's breath-taking gardens. 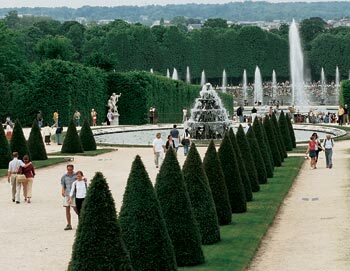 After your tour, you can enjoy some free time strolling through the Gardens of Versailles and admire the 386 works of art (including more than 200 statues), fountains, ponds, flower beds, and trees. We'll head back to Paris around 12:45 PM. The tour is available in English, Spanish, German, French, Italian, Japanese, Portuguese and Chinese. 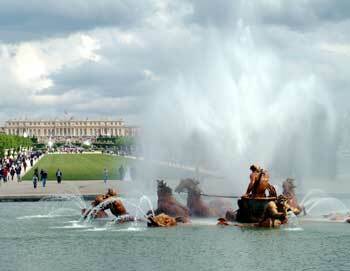 - Tuesday mornings are the busiest time at the Palace of Versailles. The tour departs Tuesday to Sunday at 8:45 AM.